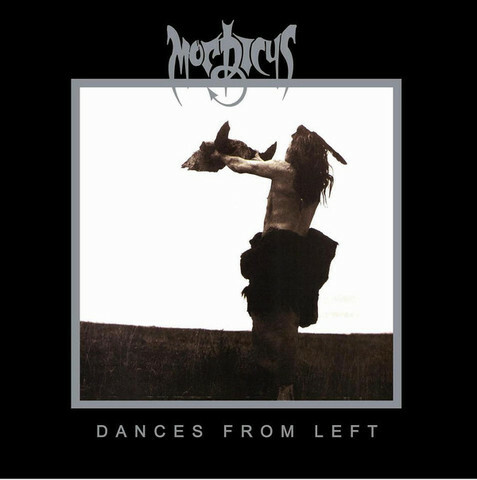 Home › • MORDICUS "Dances from Left" LP + 7"
• MORDICUS "Dances from Left" LP + 7"
This official 20th anniversary release marks the vinyl debut of Mordicus&apos; debut album "Dances From Left", originally release by Thrash Records on CD in 1993. As an added bonus the package also features an exact replica of the band&apos;s debut 7" EP "Three Way Dissection" from 1992. 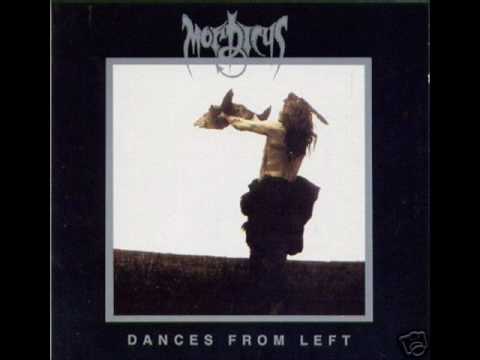 Mordicus cleverly and skillfully fused elements from both Finnish dark, wrist-cutting, eerie-tinged and sorrowful Death Metal and the Swedish type of murky, utterly down-tuned and heavy Död Metall (ála Therion, Dismember, Unleashed, etc.) on Dances from Left without compromising the raging Death Metal bombardment of all things vicious and neck-snapping.